If you are not yet sure about search engine optimization and its importance, you only need to consider the way that most people are searching for companies. Few consumers are using phone books and flyers to locate service businesses and business cards are more likely to get tossed into the trash than saved. Sadly, there are a number of new business owners who know very little about what search engine optimization is. Now that people are using the web to look for services and products, the race to get noticed by consumers is occurring within the listings of search engines. Consumers simply key in a few search terms and in a matter of seconds, endless pages of listings pop up. As a business owner, you want your business to be right on the first page, especially for the search terms that prospective buyers are commonly using. The reality of web searches is that few people ever travel beyond the very first page of listings. In fact, more than 90% of them do not. 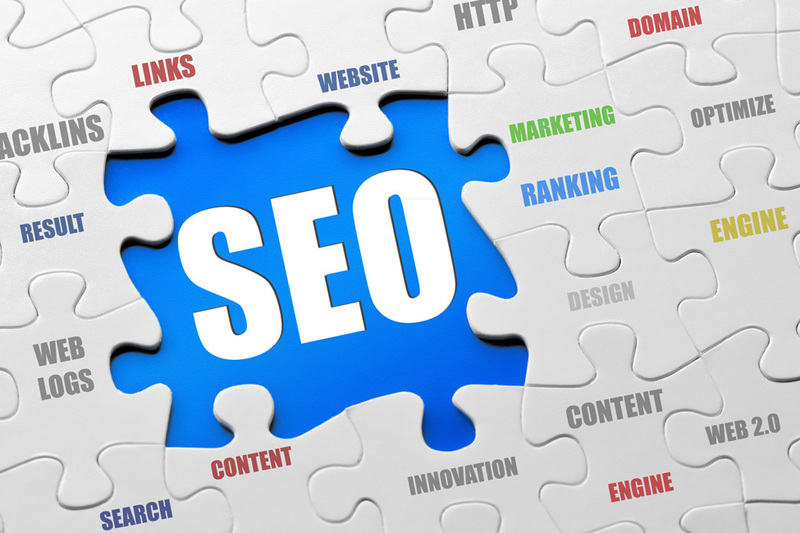 The search engine optimization process is ongoing. It is also very complex. This is mostly because search engines are constantly changing the methods by which they determining page ranks in order to preserve the value of online information. Fortunately, we remain consistently aware of these changes. We know how to implement seamless SEO campaigns on behalf of our clients, which propel customer sites to the top spots and keep them there. We can help you with every element of the optimization process. We can help you to build impressive blogs and to get high-quality blog posts and other content. You can have attractive social networking profiles created on your behalf so that your prospects can find you and interact with you throughout the buying process. We will additionally help you to develop a balanced and impressive link profile so that search engines can locate your pages and get them indexed. All these things along with the many other efforts that will be employed on your behalf, will not only help you to rank well, but can also improve your conversion rate.